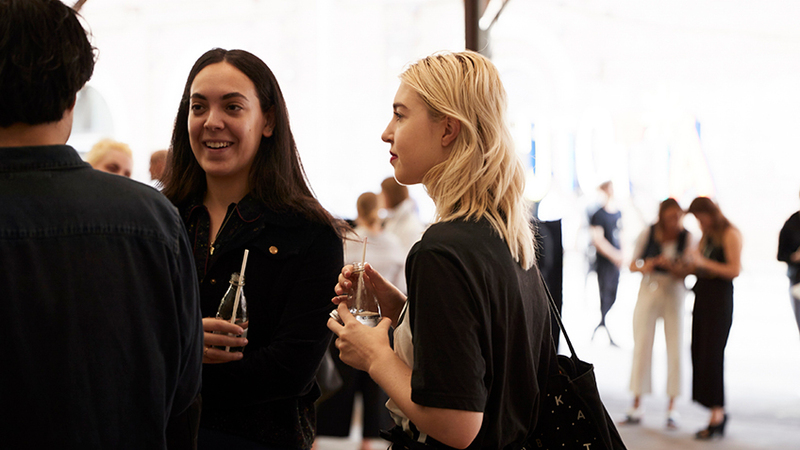 Carriageworks and CAPI are pleased to announce a new partnership that brings together two distinctive brands to celebrate contemporary culture experiences. The CAPI brand was born from a simple idea to produce clean, natural, carbonated refreshments using only the best natural ingredients. Like Carriageworks, CAPI celebrate craftsmanship and quality. 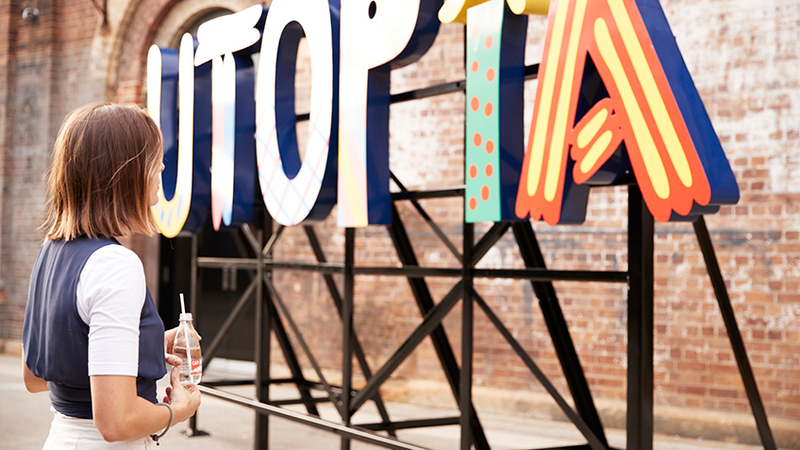 CAPI is Australian made in Kyneton, Victoria, and is stocked by the best bars, restaurants, cafes, and retail outlets across Australia and the Asia Pacific. 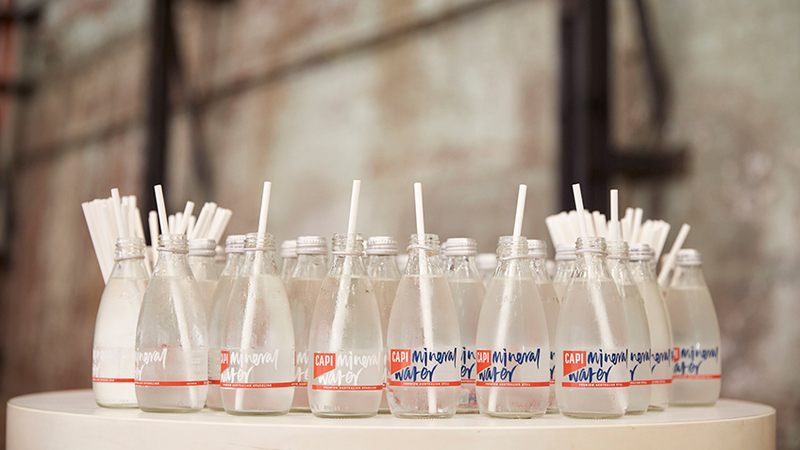 At Carriageworks, CAPI will be served at our major event openings, artist dinners and food program.